While I was revisiting a You Tube video (see related forum post), I viewed another video. 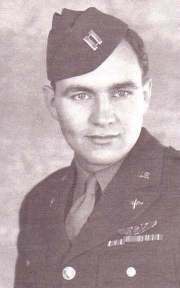 Robert W. Sternfels, USAAF/USAF, talked about and answered questions concerning his participation in Operation Tidal Wave (August, 1943), a costly bombing run by the USAAF. Mr. Sternfels passed away January 24, 2018. Now for the story behind the picture. How did he know? Because he was the pilot of the plane seen in the picture named The Sandman. So how did the picture get reversed? He tells you in the video (explanation starts at 54:42 minutes). 1. What it was like to fly the B-24. 2. 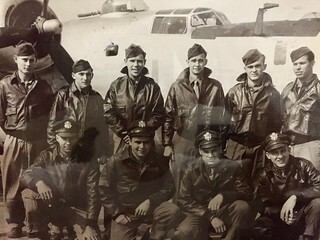 Why he used a rope to help fly the B-24. 3. How the raid did not go as planned and what they had to do. 4. How his plane got the name The Sandman. 5. What it was like to be stationed in Benghazi, Libya. 6. What the tunnels under the Egyptian pyramids were really used for during the war. 7. What it was like to fly a bombing run 200 feet above ground. Thanks for posting! My pops served in the 8th, 445th out of Tibenham, England. 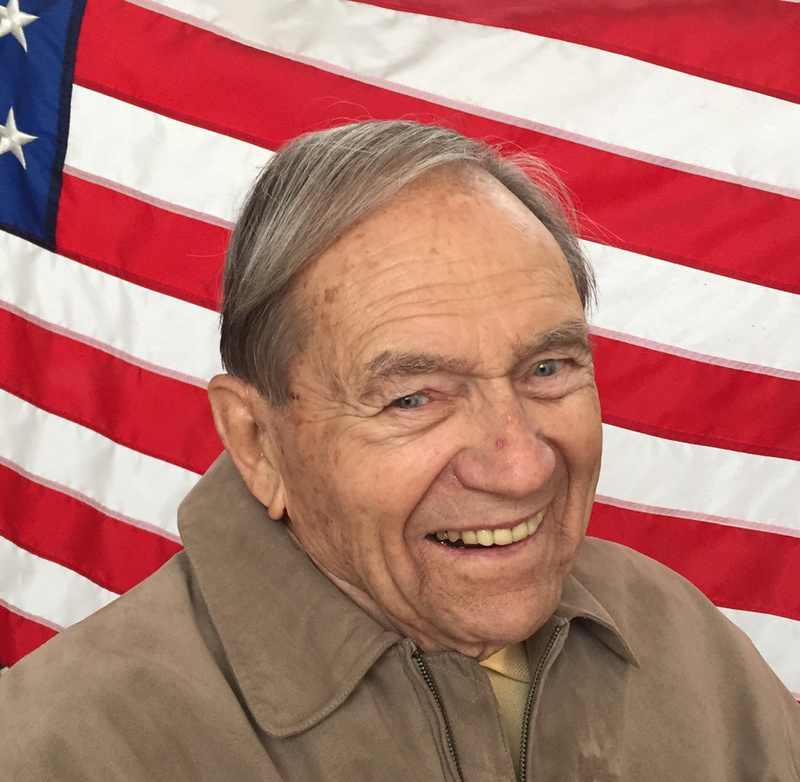 Was a waist gunner and armorer, flew 35 missions. He was lucky to come out of it intact, so I guess that makes me and my sibs lucky, too. He was on this mission: [en.wikipedia.org] aboard the Patty Girl. I believe his DFC was awarded as a result of that mission. He didn't like talking about it.